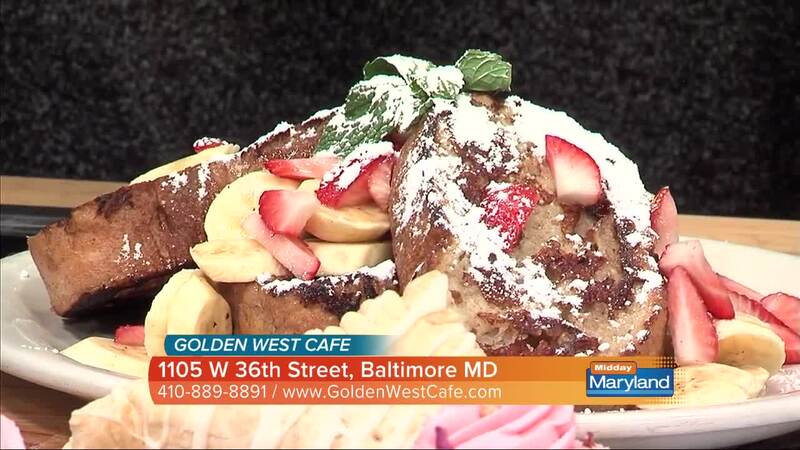 Golden West Cafe specializes in American and Southwestern comfort foods, and they are one of the pioneers of Maryland Vegan Restaurant Week! Golden West has something for everyone in your group, including vegan, vegetarian, gluten free, and more. Their vegan offerings for this week include their vegan farm plate featuring plant based eggs and sausage along with hash browns, vegan french toast, a variety of vegan burritos, fish tacos, and more! Learn more about Maryland Vegan Restaurant Week here . Learn more about Golden West here .